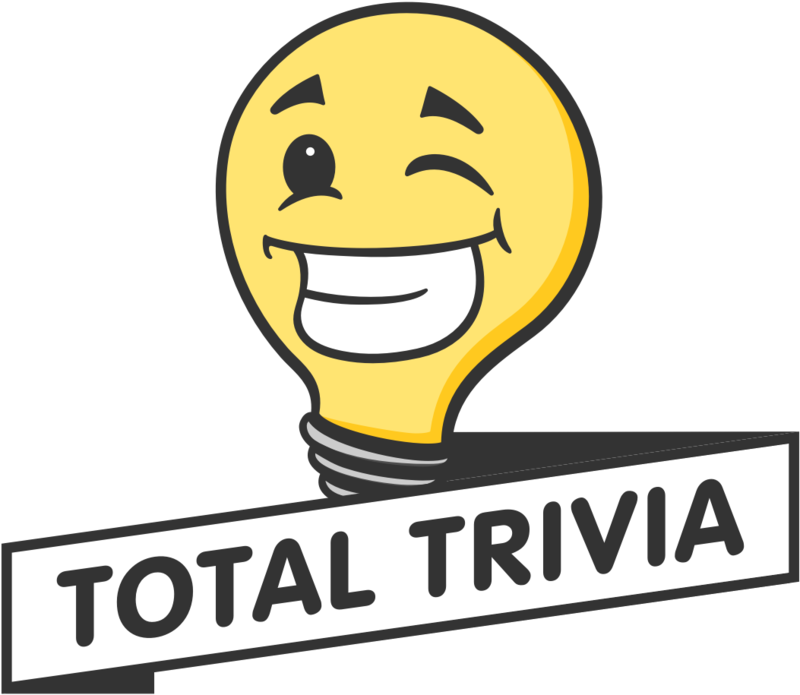 If you have placed your order, but realize you have entered the wrong shipping address, please contact Total Trivia support (support@totaltrivia.com). Be sure to mention the Order ID and your correct shipping address. If the item has not shipped, we can change the address on that order manually. 1) Contact Total Trivia support and let us know about the issue. Again, please let us know your full shipping address. 2) If you have the tracking information of the order, please try to reach out to the courier and inform them of the issue. As the recipient, you may also be able to get the address changed before Total Trivia support can. (DHL - 317-554-5191 / FedEx - 800-463 -333 / UPS - 800-742-5877 / USPS - 800-275-8777 - You will need the tracking number of the shipment to change the address). If you are unable to get the address changed, Total Trivia support will work with you to get the item delivered to you.